Empire Bakery provides ready-to-sell products for retailers throughout the United States. The company offers custom programs that can be tailored to the unique suppliers, designs, packaging, and labels of its customers. Empire Bakery has been in Virginia since 1997 and currently employs 140 people in Rocky Mount. The company is headquartered in Cincinnati, Ohio. The Virginia Economic Development worked with Franklin County, the Town of Rocky Mount, the Roanoke Regional Partnership and the Virginia Tobacco Region Revitalization Commission to secure the project for Virginia. Gov. 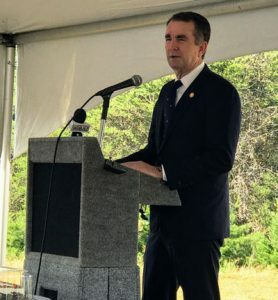 Ralph Northam approved a $225,000 grant from the Commonwealth’s Opportunity Fund to assist Franklin County with the project. The Virginia Tobacco Region Revitalization Commission approved $140,000 in Tobacco Region Opportunity Funds and a $140,000 loan. Empire Bakery will receive $140,000 from the Franklin County Business Grant Program and a development incentive of $70,000 from the Town of Rocky Mount. Approximately 9.5 acres will be transferred to the company. 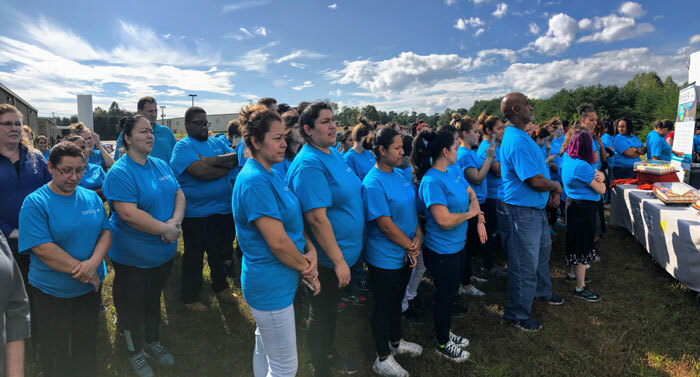 Funding and services to support Empire’s employee training activities will be provided through the Virginia Jobs Investment Program.